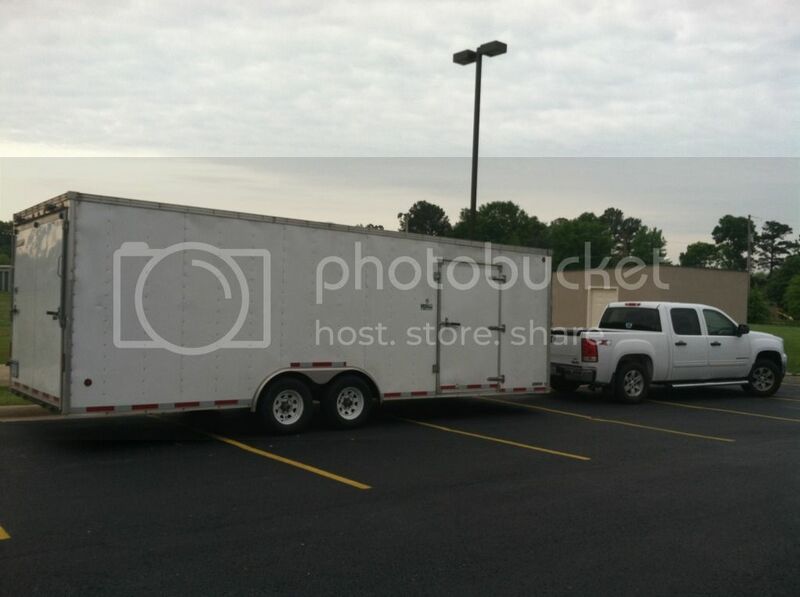 The Bungalow 47 road crew (Brian, Shelby, Torey and myself) hooked up the “big rig” and headed for Antiques Week Friday, March 30th, in search of Texas treasure. There was no telling what we might find so we made sure we were prepared to bring back anything. 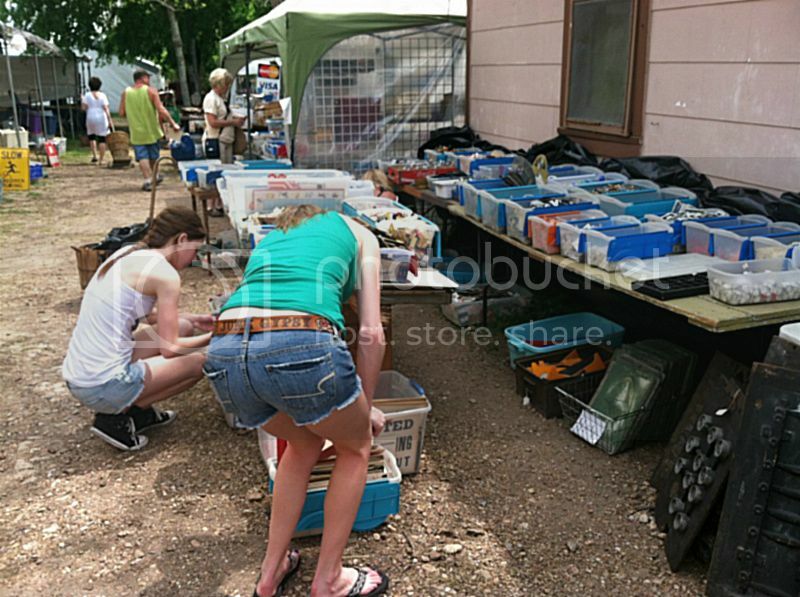 Antiques Week takes place twice a year. Once in early Spring and again in the Fall. 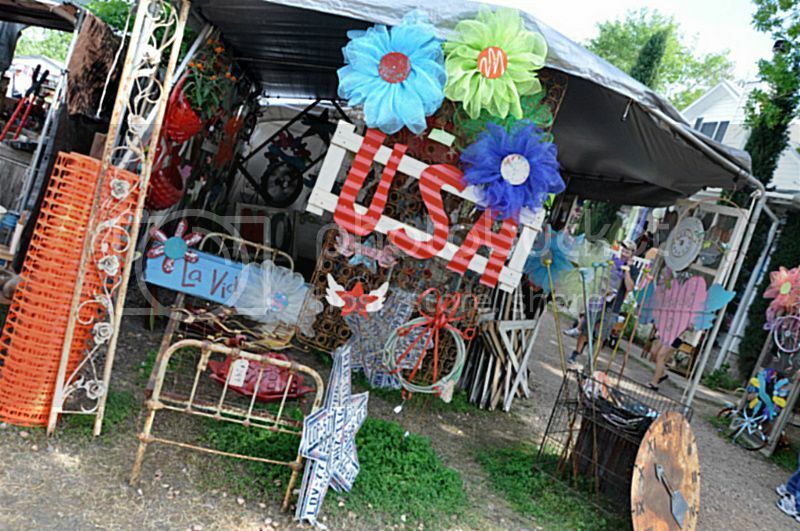 There are approximately 60 shows and are mainly along Highway 237 in the Round Top – Warrenton area. 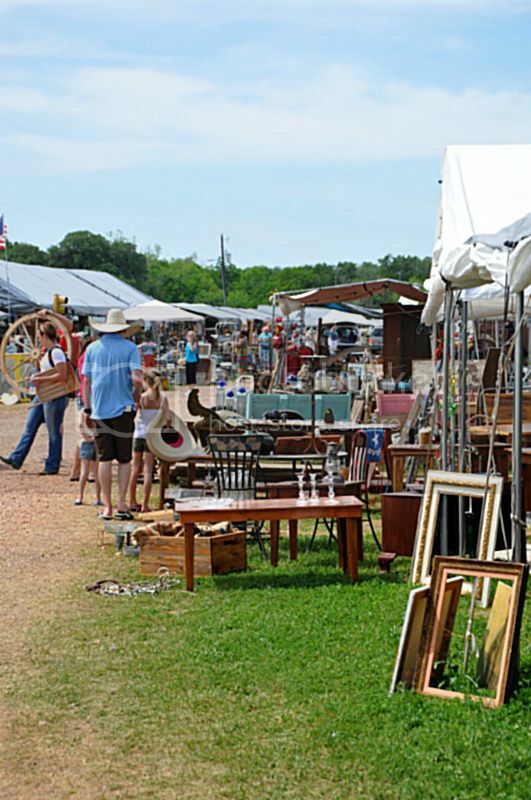 Here you will find thousands of vendors and collectors set up with everything from fine antiques to junk market treasure. 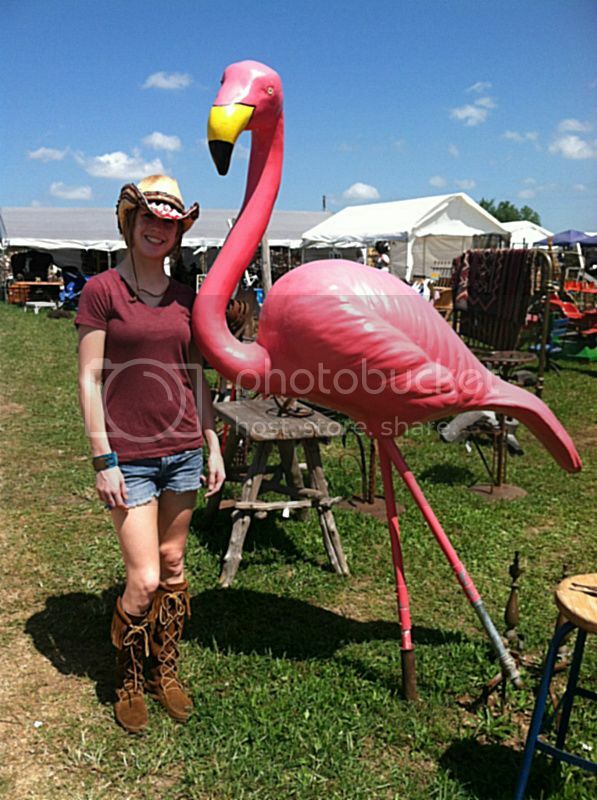 It has to be one of the largest flea markets in the country. One of the “coolest” of the cool kids is Andy. 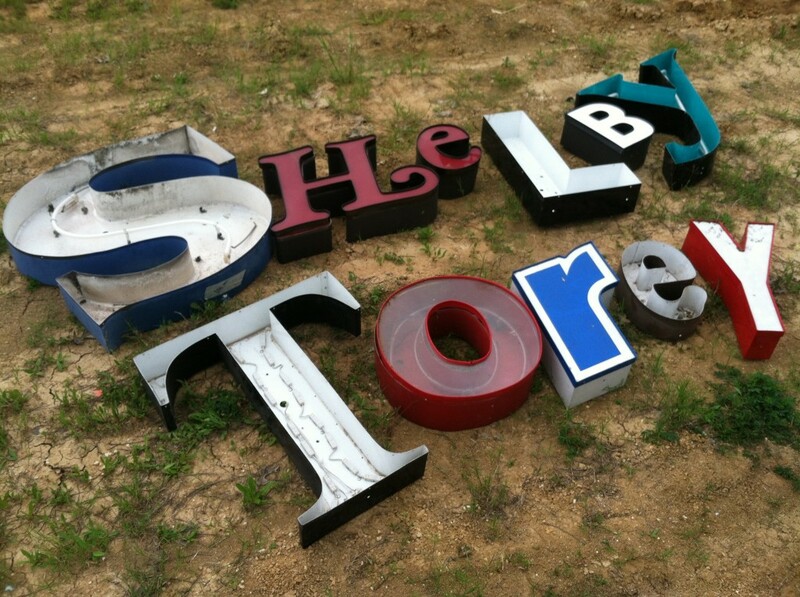 He hauls in hundreds of salvaged letters and they sell like crazy!! 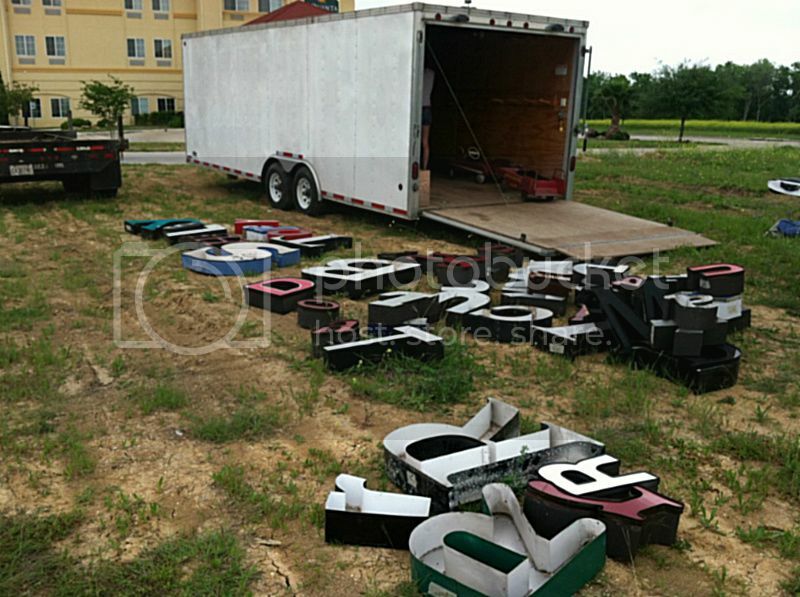 We couldn’t help ourselves and filled the truck with a load of letters in various sizes to bring back for Bungalow 47. There are so many great ways to use these letters. The girls even picked some up for themselves. 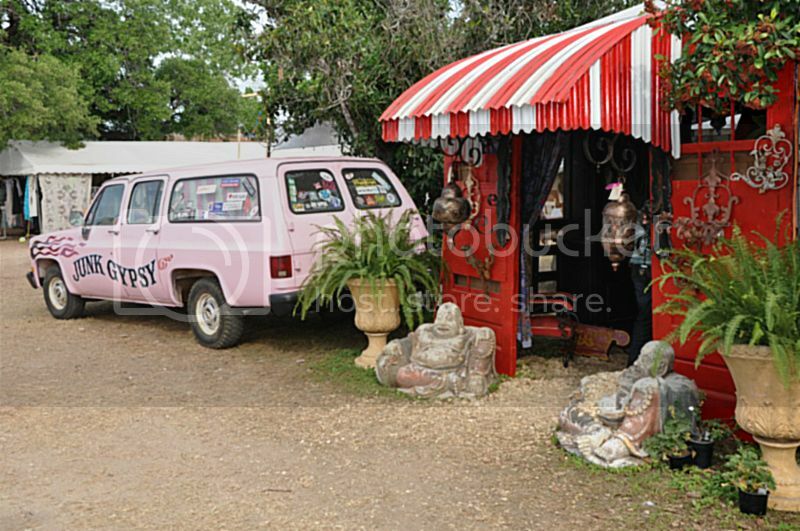 Totally a Junk Gypsy style!! Then we hit the rest of Round Top. You gotta dig for the good stuff!! 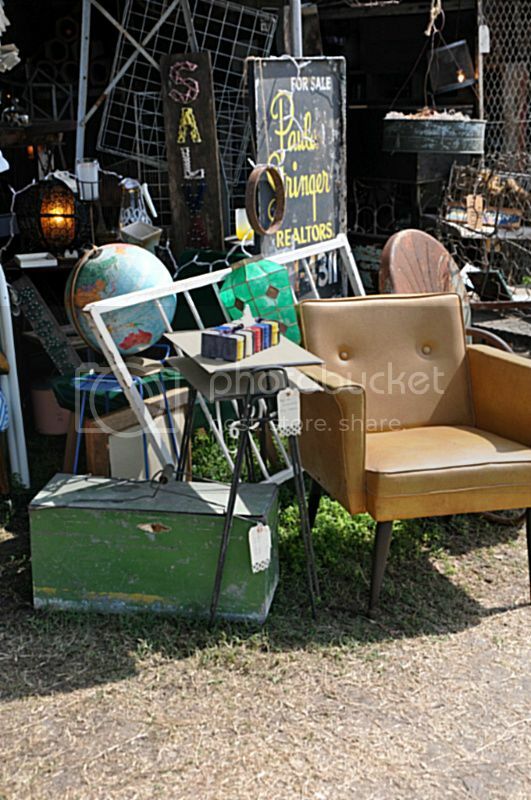 With so much great junk out there, we really had a hard time deciding what to bring home. 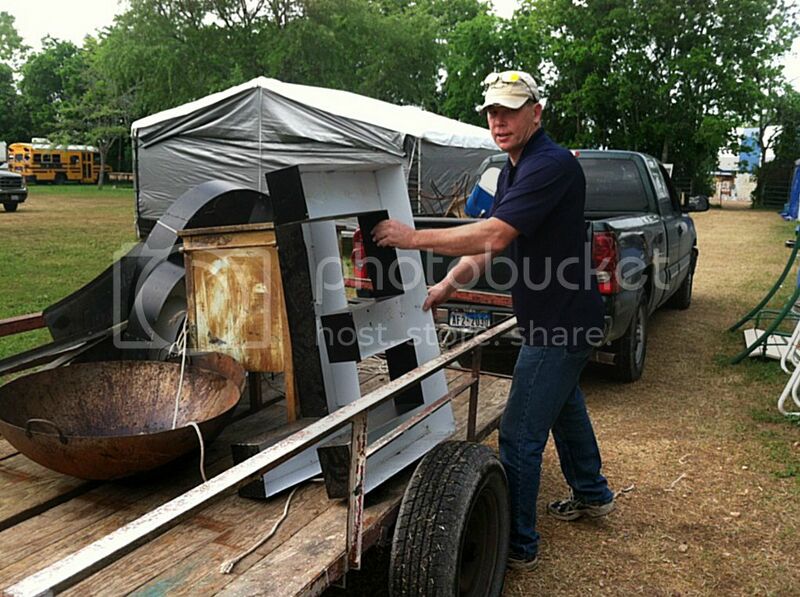 Great metal art from Texas Trash and Treasures!! A happy Texas time was had by all!! It was a “happy Texas” time!! Already looking forward to going back… someday. P.S. 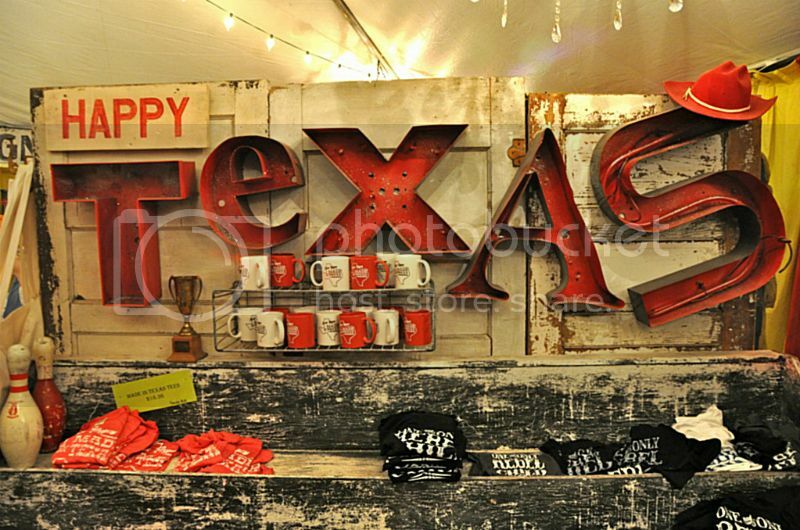 Texas treasures are now available at Bungalow 47! 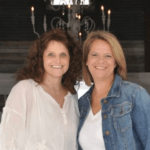 Come on in and see us soon!! Great pictures and great stuff … you had me at the letters !!! Think I need to sell there next time around !